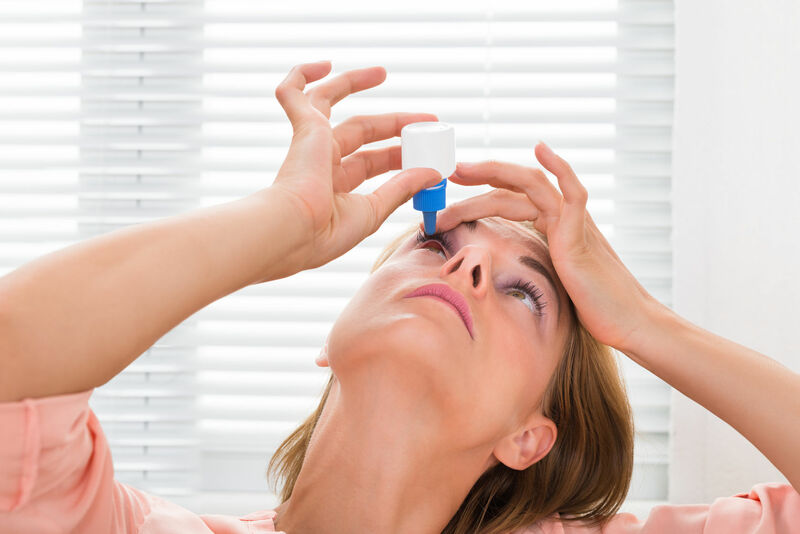 Dry Eye Syndrome––Don’t Live With It! December 28, 2016 LIVING WELL Magazine Comments Off on Dry Eye Syndrome––Don’t Live With It! Glaucoma is a group of diseases that can lead to damage of the eye’s optic nerve and result in blindness. 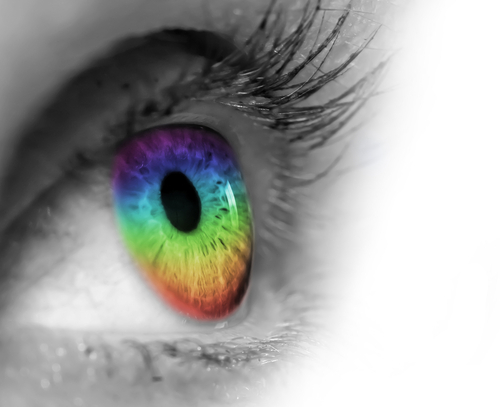 With early treatment, you can often protect your eyes against serious vision loss. 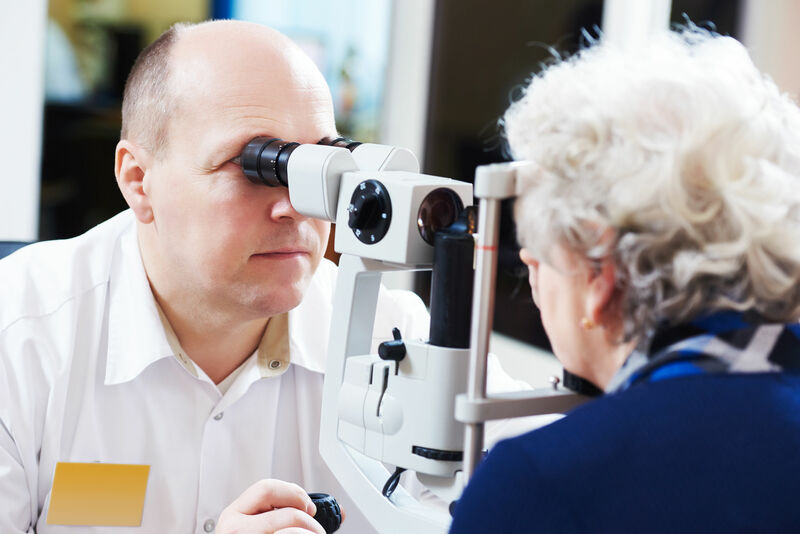 To detect glaucoma, your therapeutic optometrist will do several tests. 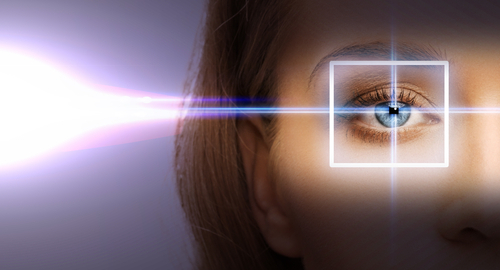 One is a visual field test that measures your side (peripheral) vision.